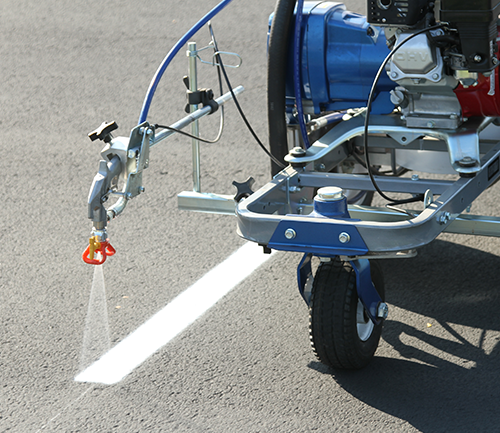 Sealcoating is best performed in warm, dry weather with a temperature at least 60°F and rising. Allow adequate dry time between coats of sealer. 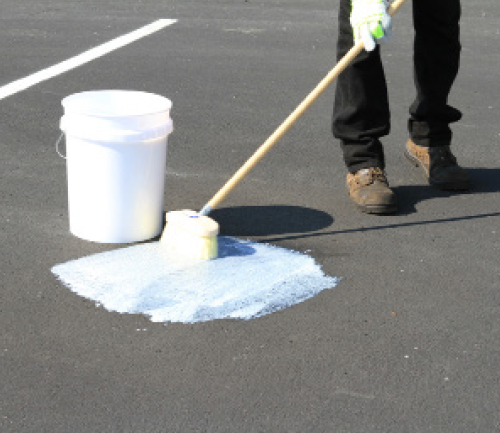 Be sure to follow manufacturers recommendations on all products used. 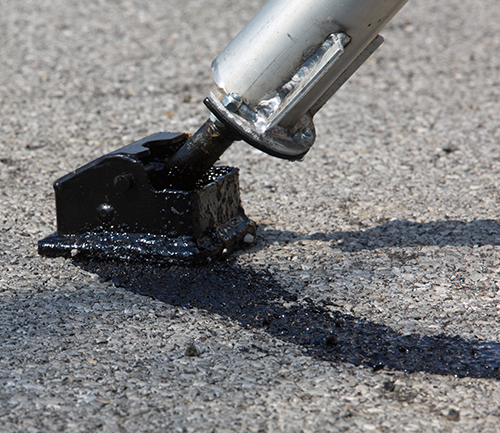 Be sure sealer contains sand when applying to provide skid resistance and durability. 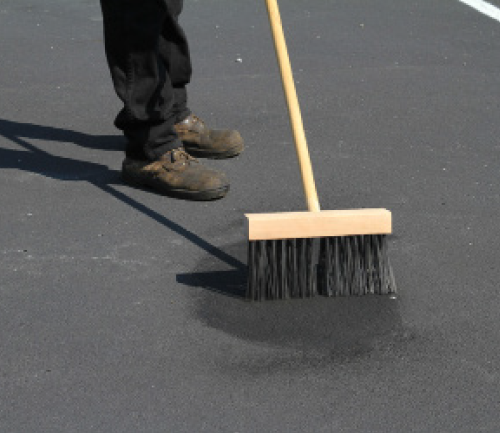 For best results, it’s a good idea to hire a pavement maintenance professional who has the experience to evaluate your pavement surface and provide the best possible solutions to your pavement maintenance needs. 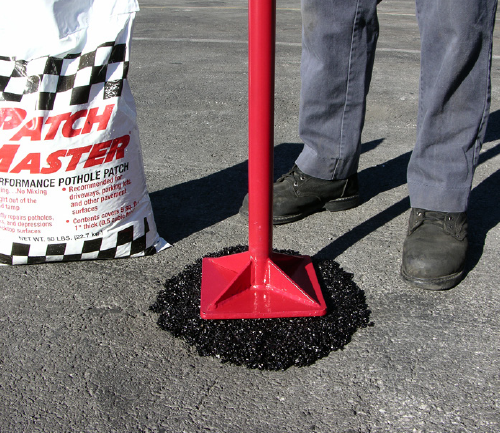 SealMaster has the largest national network of pavement professionals available to provide free onsite evaluations and recommendations. 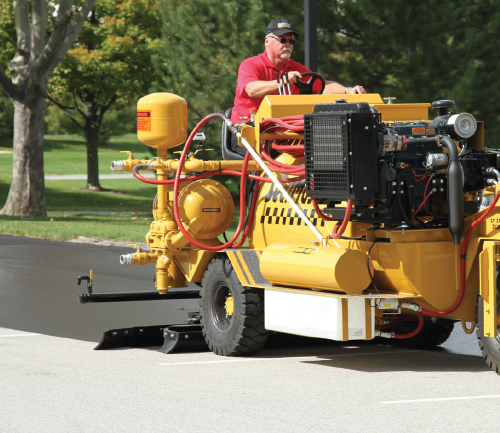 Click here for Free local quotes.